Doing plently now Phil , call me on 07956555666 to make a booking if youre still wanting a tune & limiter removal. Hello can you remove the limiter from my 2016 170ps custom m sport? Not sure yet Steven as i have yet to have one of the new euro 6 models in yet. Cant see it being a problem based on how simple transit limiters are generally though. Were you interested in tuning as well ? Yes Steven , for £100 quid no problem Call me on 07956 555 666 if you’d like more info. Please could you let me know if you are able to tune the new engine that is fitted to my Transit Custom? If you can, please advise me of costs, and how you would go about carrying out the work on the van? Any day now David I will be doing them. Cost wise its £325. The process requires ECU removal & opening so is around 6 hrs work done here in Uxbridge. And you can add the power later, to make the engine what it should be! And there will be no physical/mechanical restrictions by going for the 130bhp rather than the 170bhp? Yes, all the same mechanically & all tune to 190 or thereabouts. Plus the 105mph limier is easily removed ! Do you know if warranty will be void? And does the remap leave a log on the ECU? Hi, there’s no log regarding tuning. Warranty would be technically void but in 10 years I haven’t heard or had any such warranty issues with vans that I have tuned & that have subsequently gone in for repair. 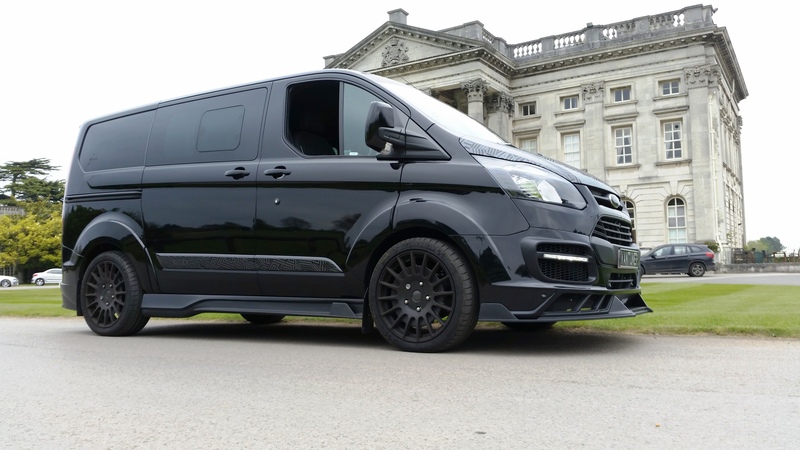 I Have a Transit Custom 2.0 with the Euro 6 engine. As I understand it the ECU has to be removed to carry out the remap, is this correct? and do you think it may in the future be possible to remap these vehicles without disturbing the ECU and thus alerting the service agent to the upgrade. Can I have prices and info on what I can expect in terms of performance. I currently have the Transit custom 2.0 130 version. I’ve got a 2017 Transit. (Not custom). Currently it’s 170hp and won’t go past 97mph. You able to change those figures? What price/time does it take and do I have to bring the van to you? HI I have a Ford Transit Minibus 2011- limited to 62 mph. This is not used as a commercial vehicle – large family. What is the cost for removing the limit if at all? Hi, I’ve got a euro6 170 custom and because do lots of short journeys it’s coming up with the common fault of needing an oil change as the oil gets diluted with diesel I believe from failed dpf regens. So far it’s had 3 oil changes in 10000 miles! Ok so it’s still got some warranty left on it but when it runs out could I blank egr (with required Ecu mod as well as 190 remap) as surely that would provent the diesel from even being able to get back in the inlet etc… what’s your thoughts? Ford are still working on it Mark. Have you had the updated software & shorter dipstick fitted ? 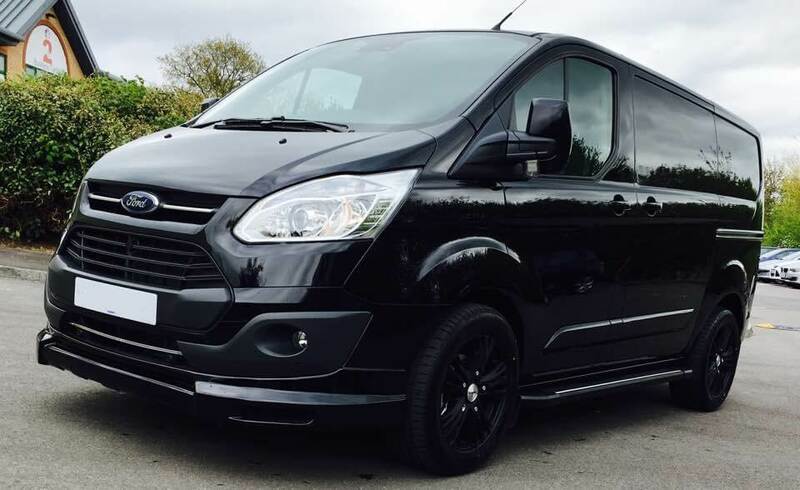 Hi VanTuner, I have a 2014 transit custom 290 eco-tech 74kw ( which I think is 100ps )? I have already had the 70mph limiter removed but I’d like a remap for a better drive and more power, it’s a bit pointless even having 6th gear at the moment especially on the slightest incline. Can you help? Tuned to 180 they feel quite different Darren. 6th should be more usable for sure. Best message me on 07956 555 666 for more info. Martyn. Hello, about 190ps & cost is £325. Message me on 07956 555 666 for a quick answer to any questions. No need for removal any more on these, thankfully. They make 180ps or more safely. Are there any legalities to tuning a Ford tourneo custom 9 seater?